Meeting all new government guidelines and providing the highest level of protection against the spread of fire in buildings. Exceeding the standards for new builds, ensuring that the property is safe and compliant. We can fit for you or for trade customers we can supply only. 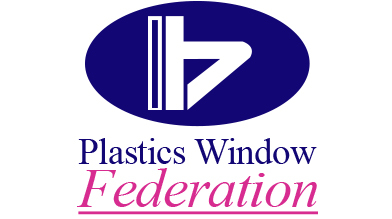 Alternative to PVCu outer frames and hardwood. Tested for smoke control fire doors and in doorsets to comply with PAS24 security standard as well as smoke control fire doors. 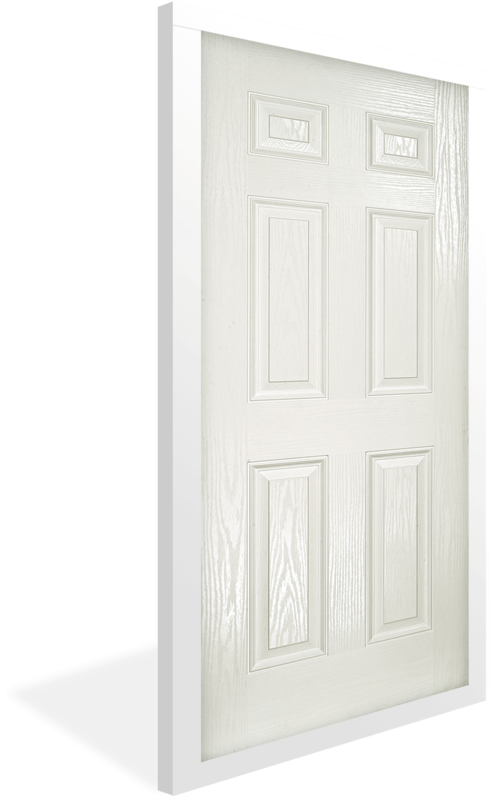 We can supply our fire doors to the trade, making it perfect for builders and housing associations or our trained installers can fit them as well, suitable for private landlords or homeowners to bring their properties to the new government standards.